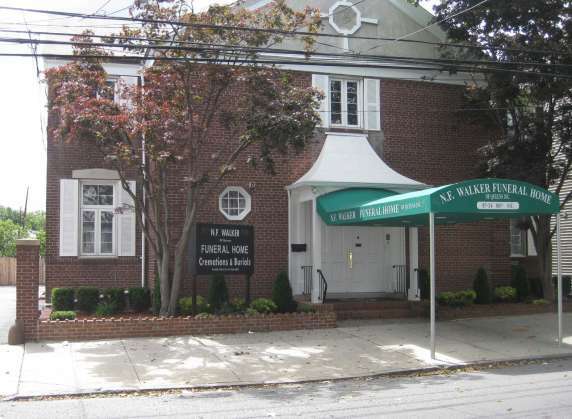 Walker funeral home was founded in 1899 and run by the Walker family until 1983. Paul Rudolph Sr. and his family took over the business in 1983 and now have been here for 30+ years. We are located in Woodhaven,Queens, NY. We are a family run business providing personalized service.We are close to major highways, public transportation and airports.